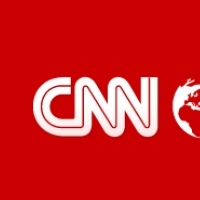 Simply type "news" and the CNN News Bot will fetch the absolute latest headlines for you. Crave to learn more about a topic? Then simply click on the link and get the full details from the horse's mouth. It's so simple and efficient!